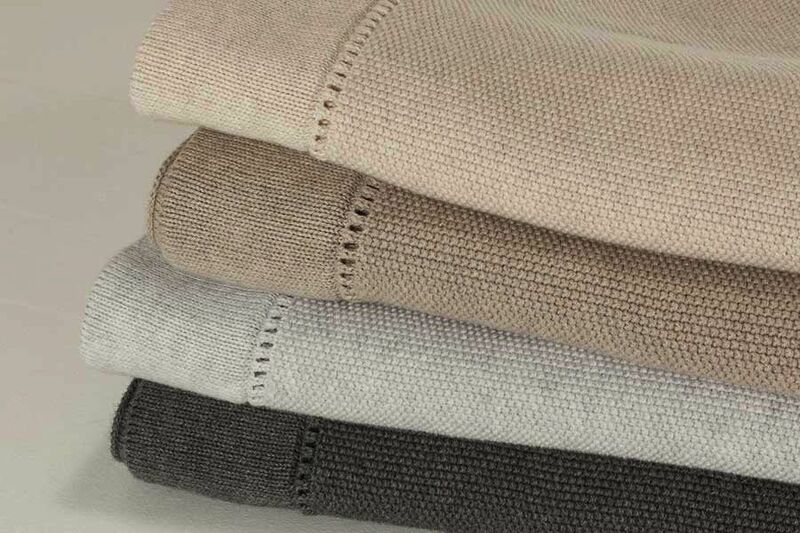 Bemboka cotton blankets and throws combine the finest long-staple cotton processed to a high quality melange yarn. They are wet finished, tumble dried and pre-shrunk in our own production facility. All blankets are hand finished by our own expert seamstresses. They can be machine washed and tumble dried often.